all products of Cinema Wheel Co. 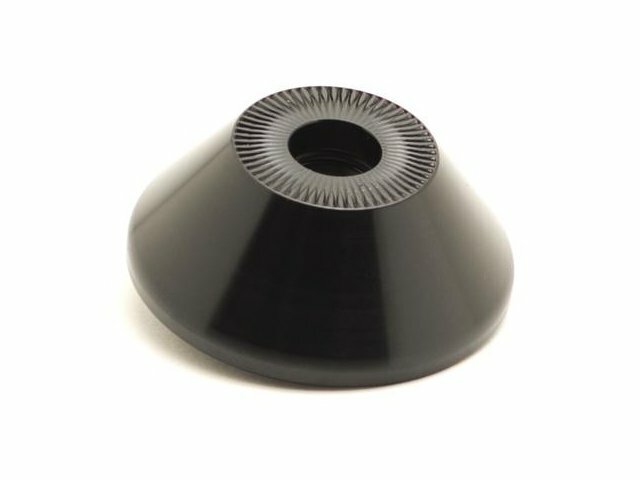 The Cinema Wheel Co. "VX2" Rear Hubguard is made of light weight 7075 aluminium and will fit perfect on the Non Drive Side of your Cinema "VX2" cassette hub / Cinema "VX2" rear wheel. 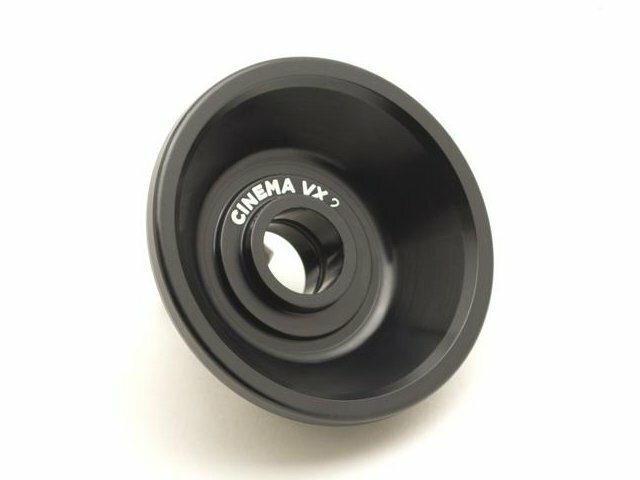 The Cinema Wheel Co. "VX2" Rear Hubguard get installed by replacing the cone nut of the hub.